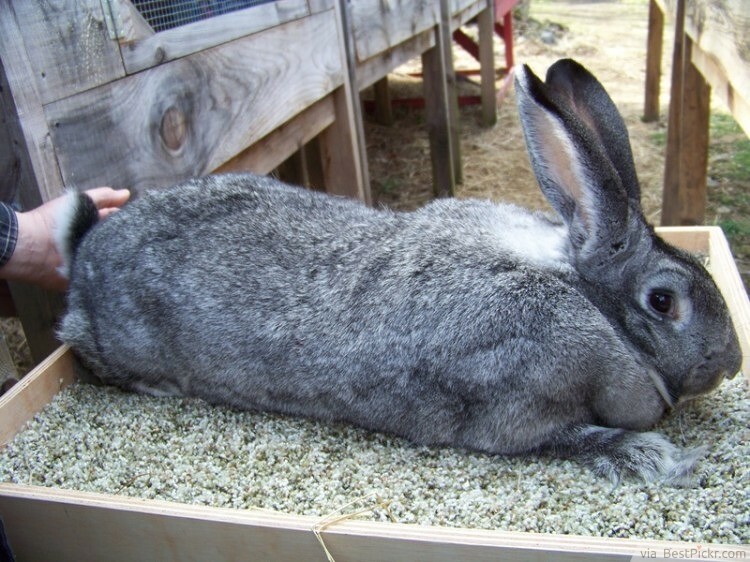 They are domesticated rabbits and their size is massive! They are often mistaken for dogs since they are the same size as certain dog species. They weigh between 10 and 12 kilograms. They were bred near Belgium in the 16th Century. 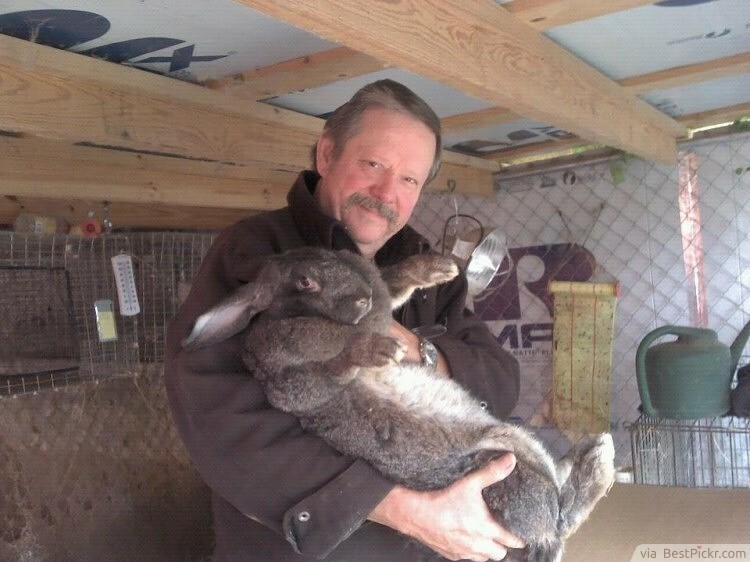 They are actually ancestors to many rabbits alive today. 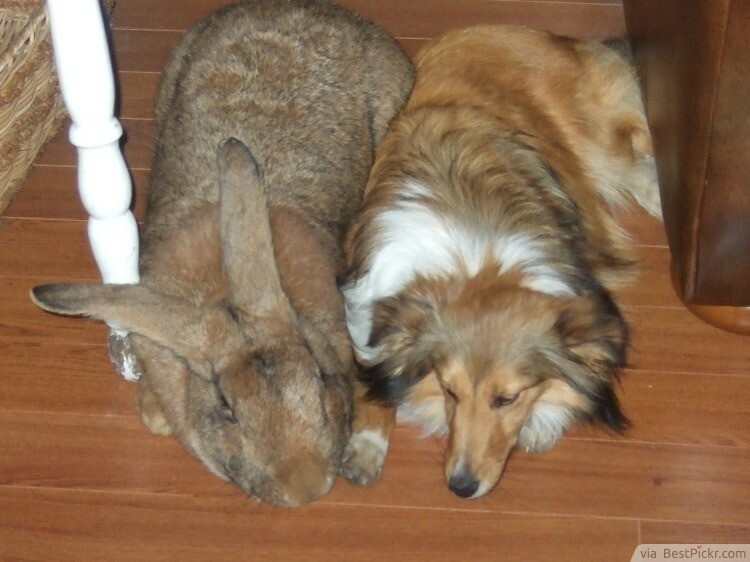 These rabbits have been dubbed with the nickname “Gentle Giants”.